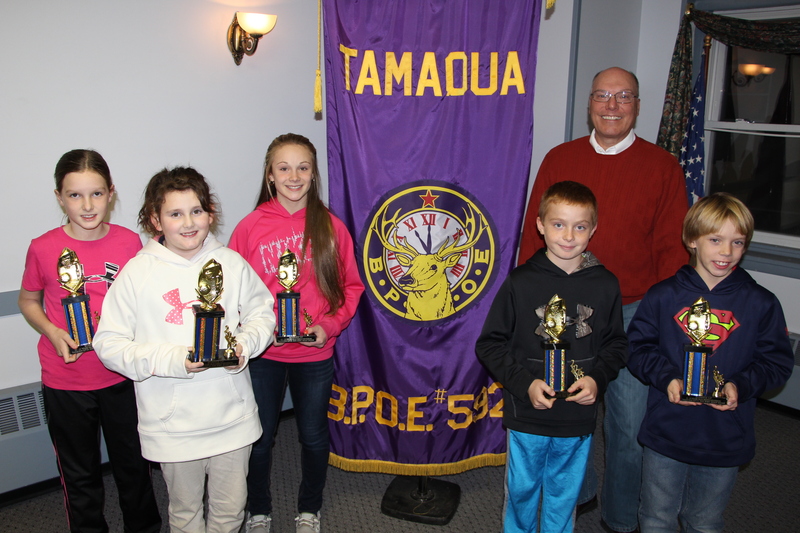 Three boys and three girls, ages 8-13 years, won the first round of competition in the 45th Annual Elks National Hoop Shoot Free Throw Contest at the Tamaqua Elementary School gym and have been named Tamaqua Elks champions. 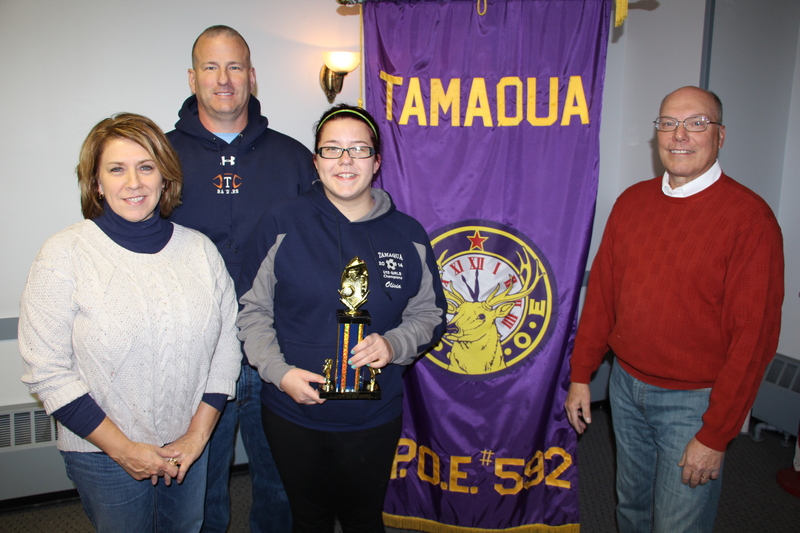 Vaal E. Kester, Tamaqua Elks Hoop Shoot director, was pleased with the quality shooters advancing to the district competition in February. 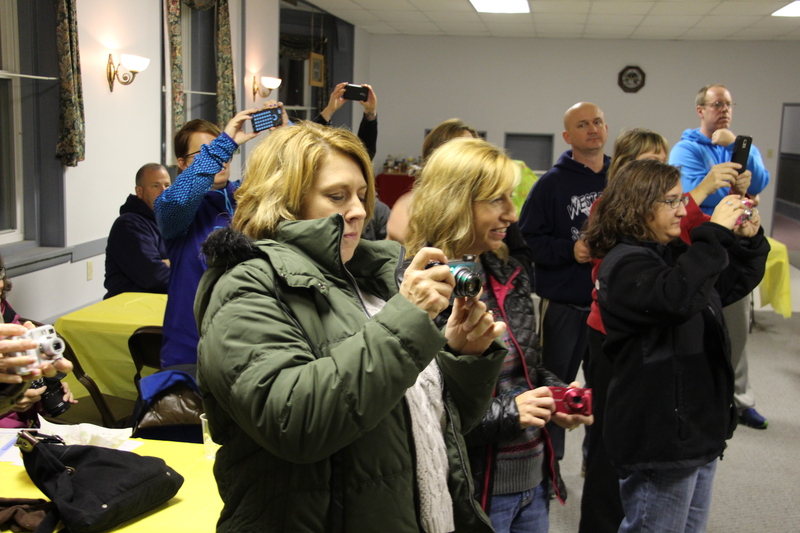 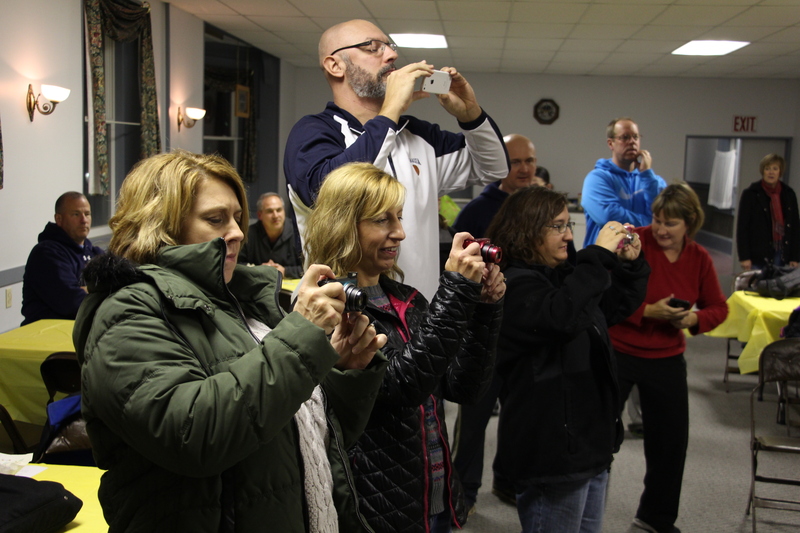 Last night, first and second place winners and their parents were invited to the Elks for refreshments and trophy presentation. 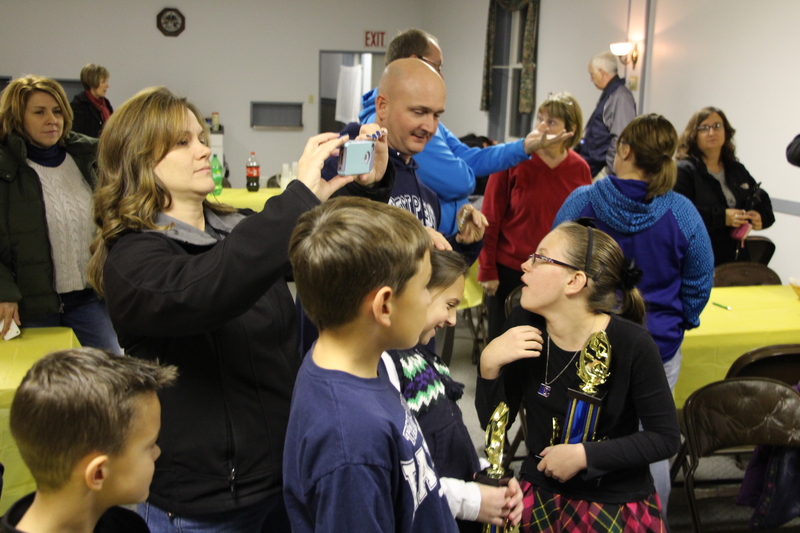 Trophies were awarded to the boy and girl champion and runner-up in each of three categories: ages 8-9, 10-11, and 12-13 years. 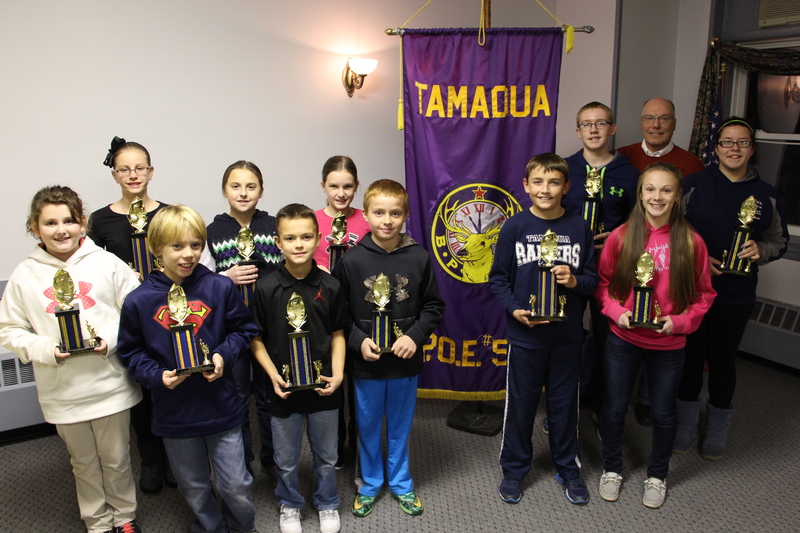 Pictured are first place winners and runners-ups. 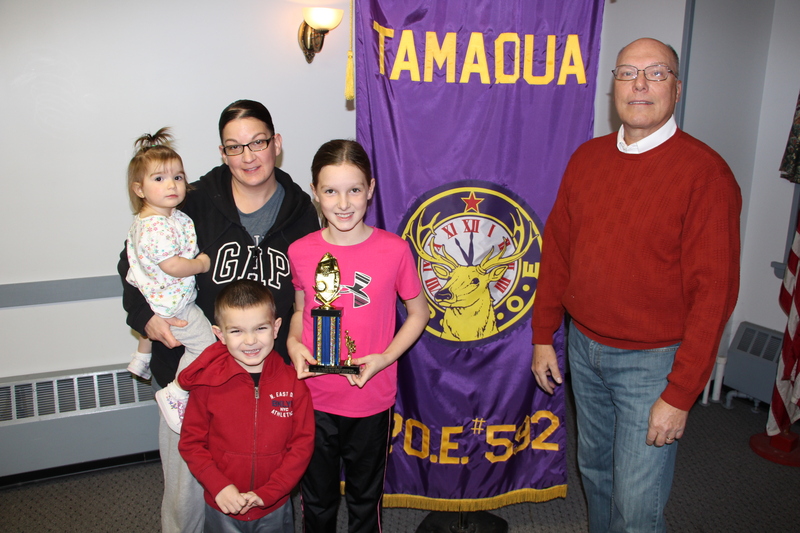 From front left are Gabrielle Eroh (girls runner-up, 8-9 yrs., 3rd grade, Tamaqua Elem. 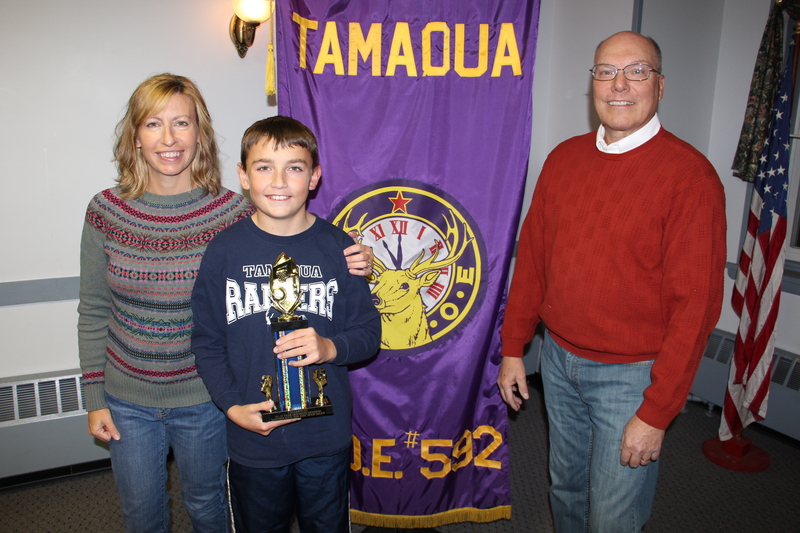 ), Cooper Ansbach (boys runner-up, 8-9 yrs., 3rd grade, Tamaqua Elem. 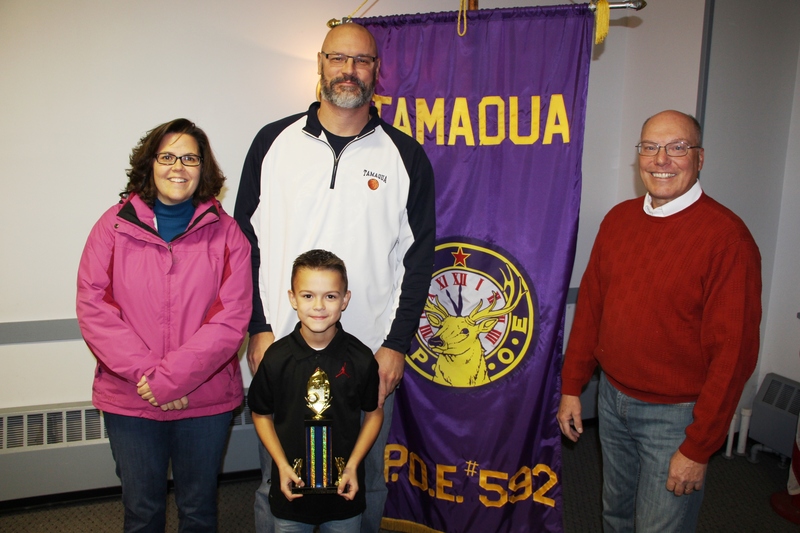 ), Cole Dietz (boys winner, 8-9 yrs., 2nd grade, Lehighton Elem. 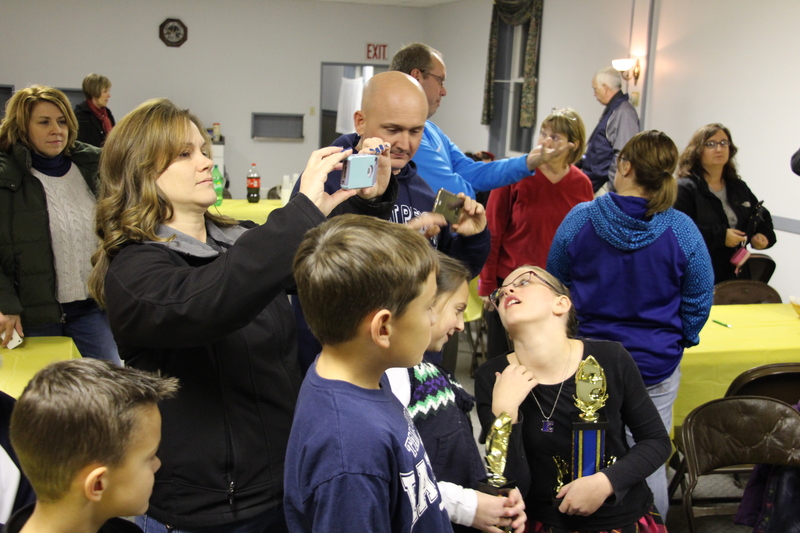 ), Blaise Gigli (boys runner-up, 10-11 yrs., 4th grade, West Penn Elem. 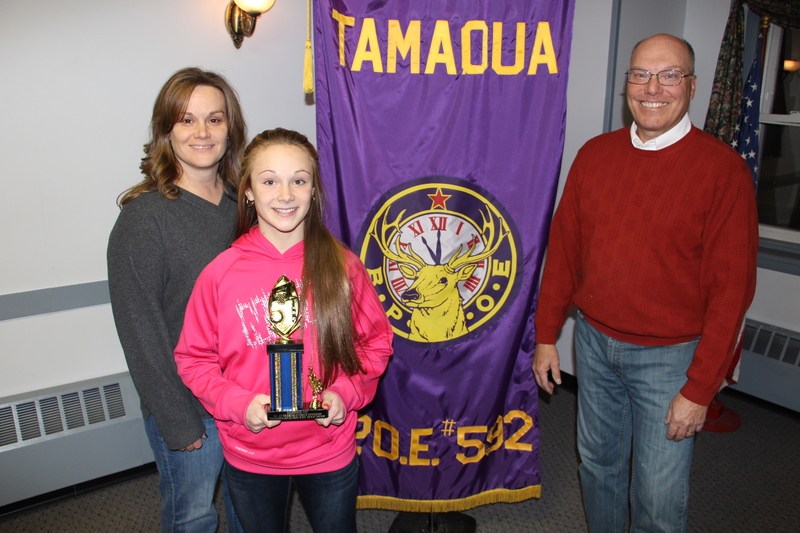 ), Brady Sherry (boys winner, 10-11 yrs., 6th grade, Tamaqua MS), and Sophia Boyle (girls runner-up, 12-13 yrs., 7th grade, Tamaqua MS). 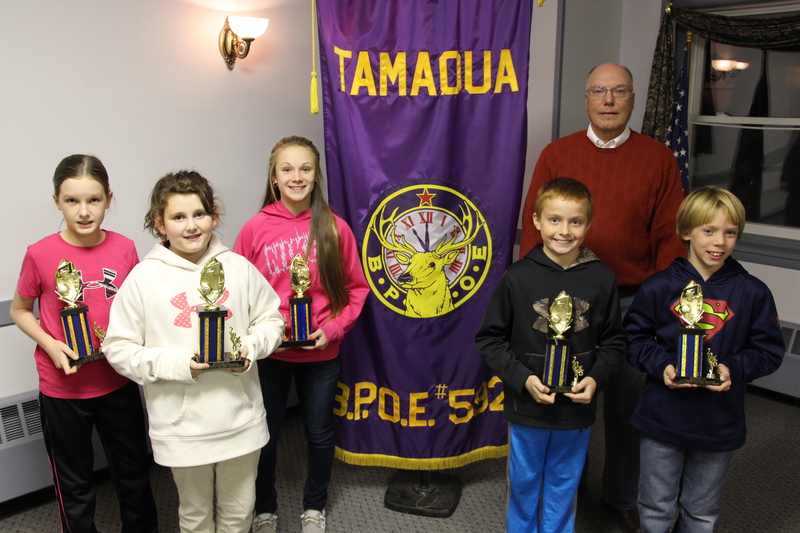 From back left are Emily Lang, girls winner, 8-9 yrs., 4th grade, Tamaqua Elem. 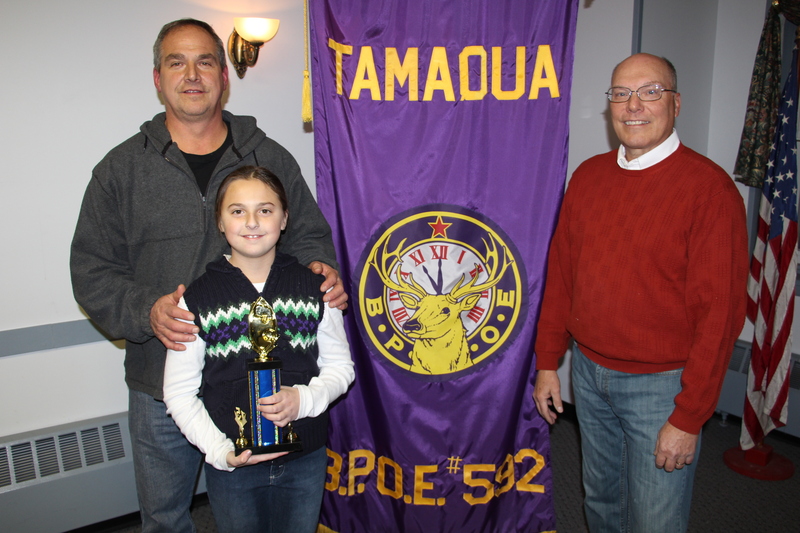 ), Ava Agosti (girls winner, 10-11-years, 4th grade, Tamaqua Elem. 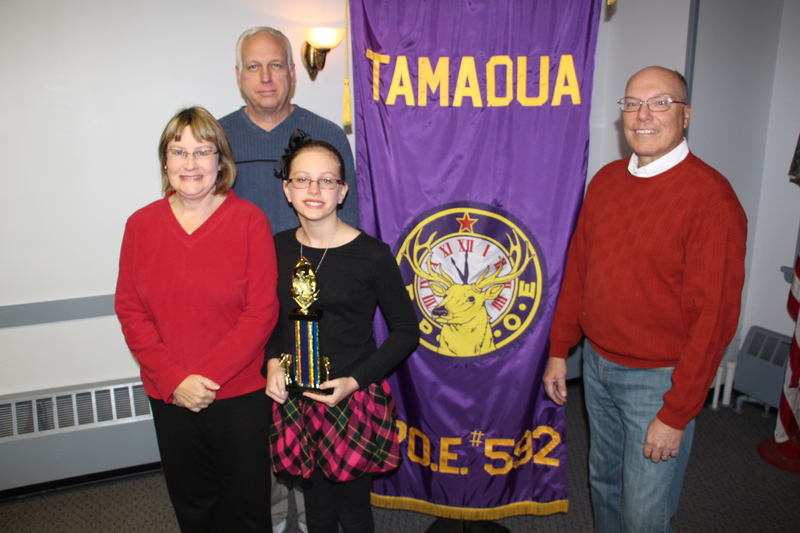 ), Haley Giuliano (girls runner-up, 10-11 yrs., 5th grade, Tamaqua Elem. 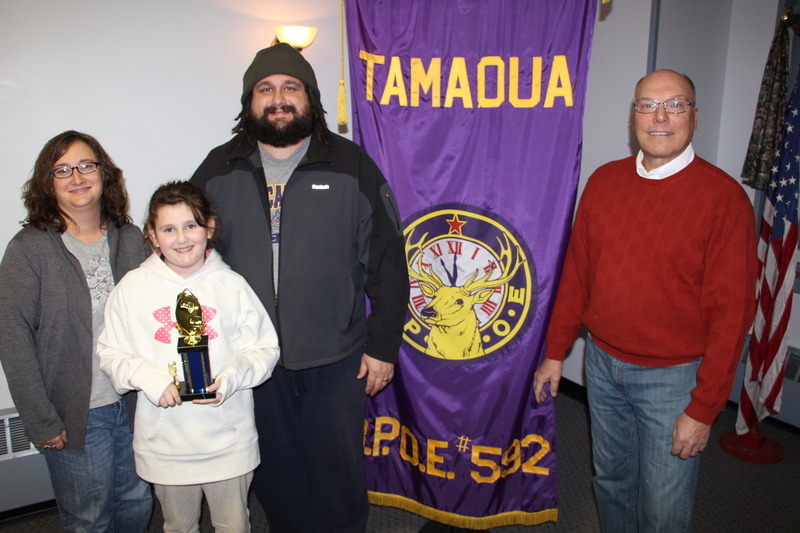 ), Julian Rickert (boys winner, 12-13 years, 7th grade, St. Joseph Regional, Jim Thorpe), hoop shoot director Vaal Kester, and Olivia Jones (girls winner, 12-13 years, 6th grade, Tamaqua MS). 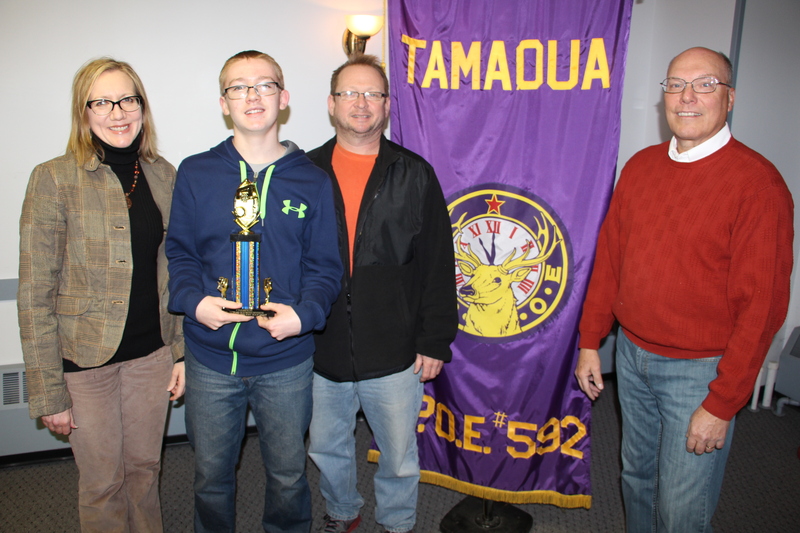 Not pictured was Dominick Shemwell (boys runner-up, 12-13 yrs., 7th grade, Tamaqua MS). 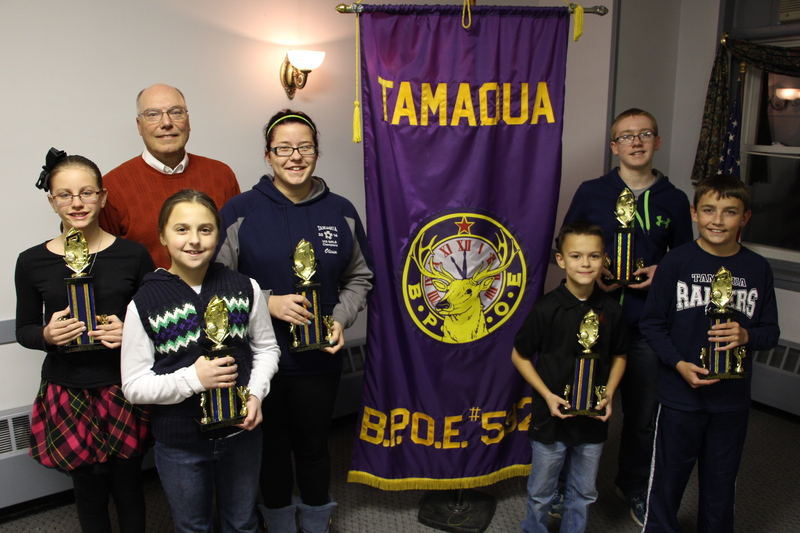 The six first place champions will now advance to the next round of competition at Danville on Saturday, February 13, 2016, where they will compete with the other Elks Lodge winners from the Northeast District. 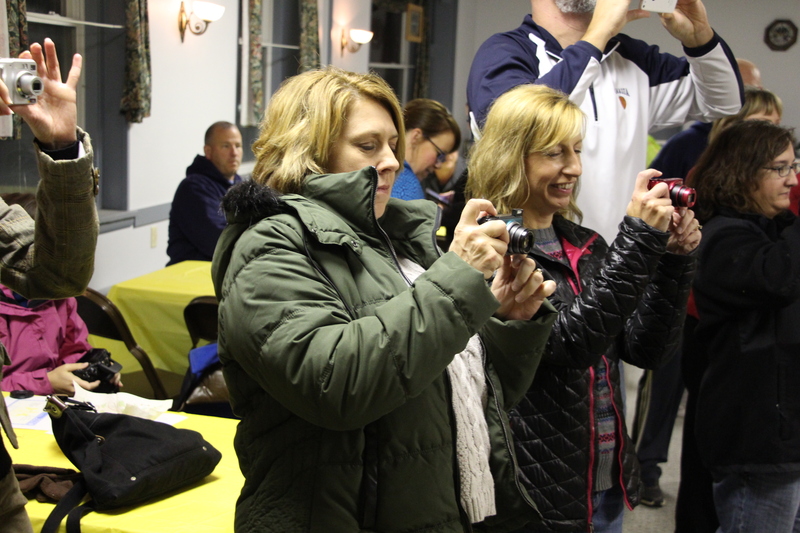 In March, the district winners will advance to the state competition at State College, PA, and then to Wilkes-Barre for the regional contest. 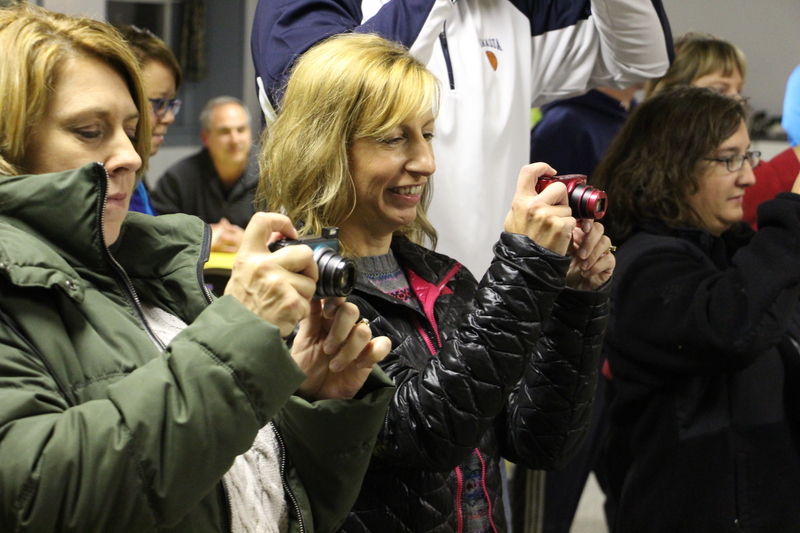 The national finals will be held in Chicago, IL in April. 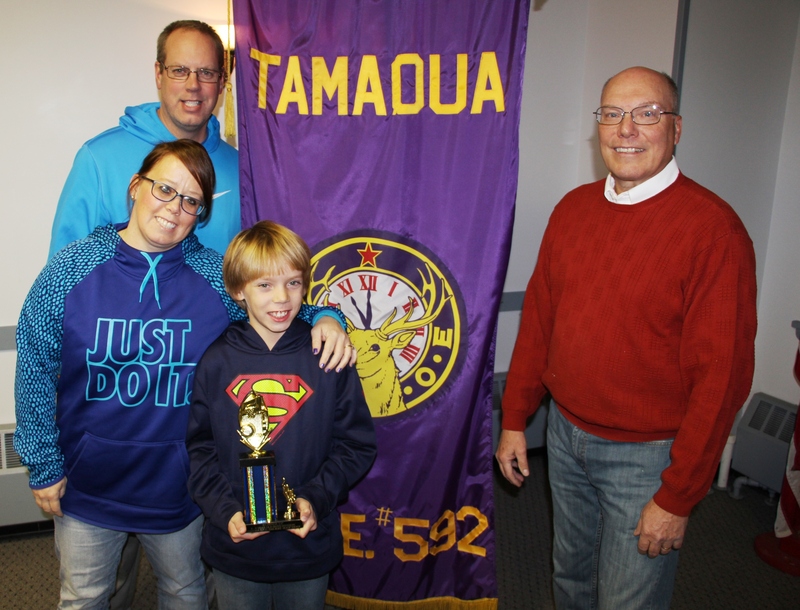 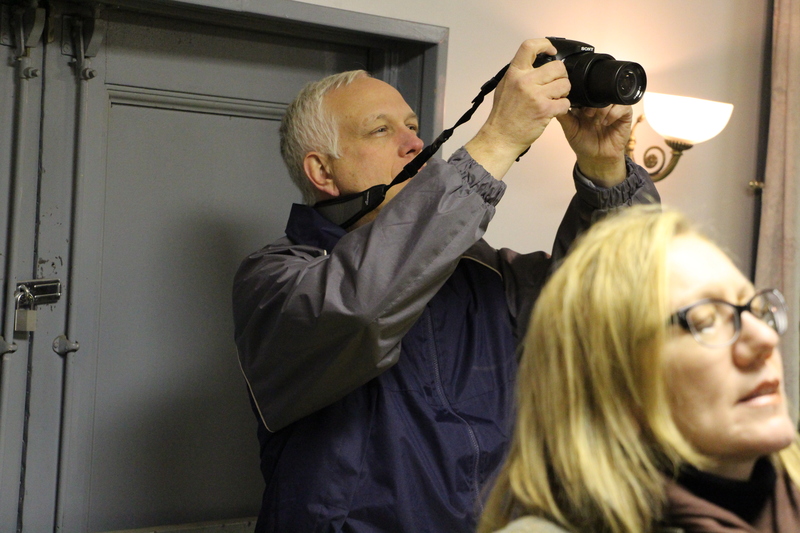 Volunteers who helped with the Tamaqua contest were John Bachert PER, Scott Winterburn PER, Gary Wetterau, Steve Bayer, Mike Chromiak, Steve Dobrosky, Art Connely, Joe Berezwick, Joey Berezwick, Bill Leitzel, Eric Schaefer, Don Nevenglosky, Mike and Aimee Caputo, and Vaal and Janet Kester. 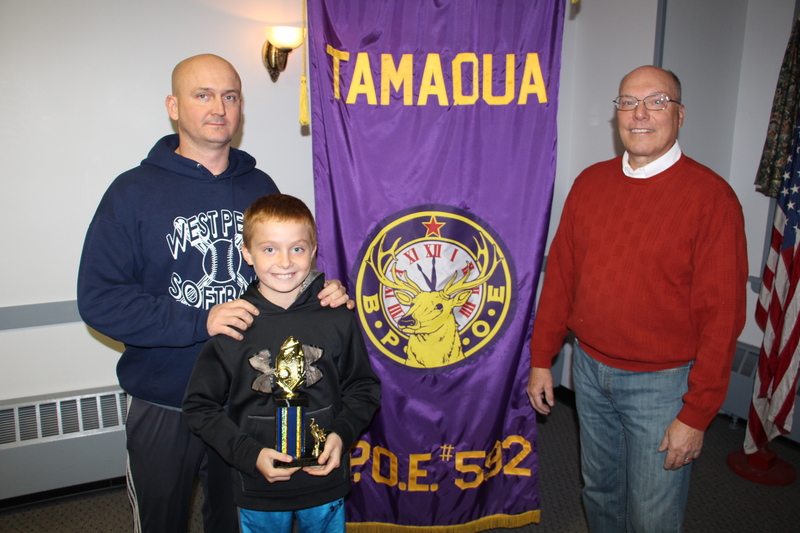 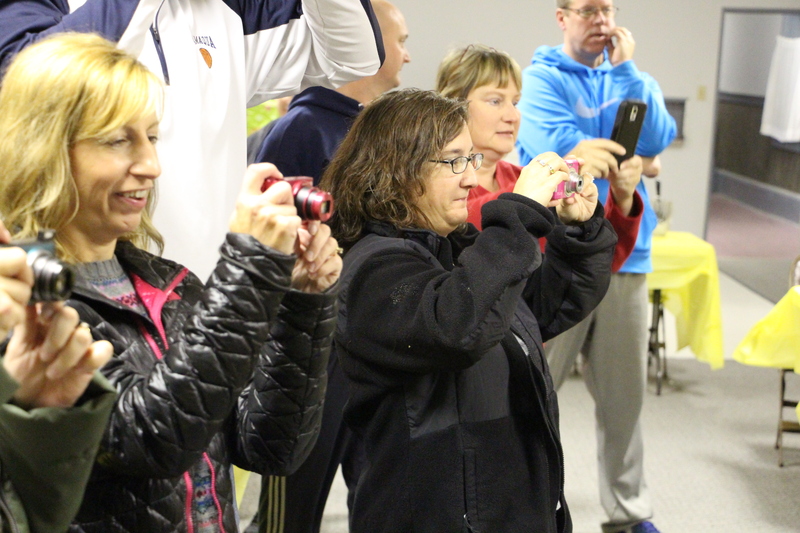 Kester, Tamaqua Hoop Shoot director since 1980 and retired 34-year Tamaqua Elementary School teacher, stated his appreciation to all who participated and helped. 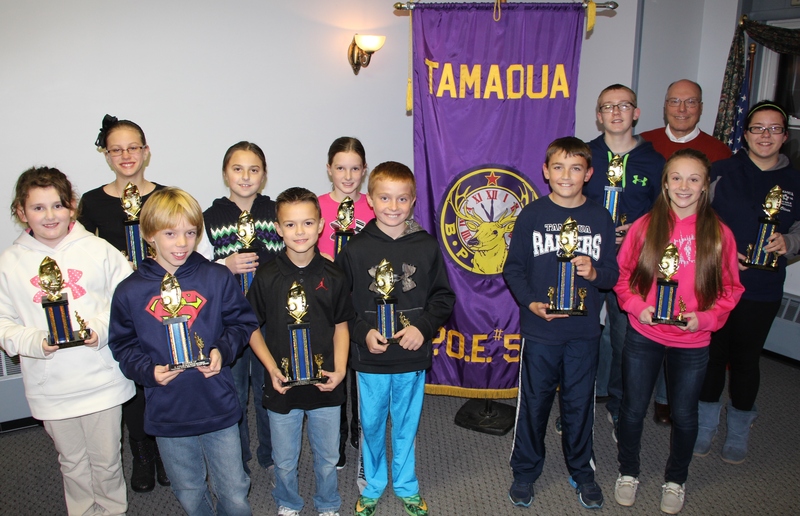 Click HERE to view the local media report or HERE to view the hoop shoot first and second place winner roster. 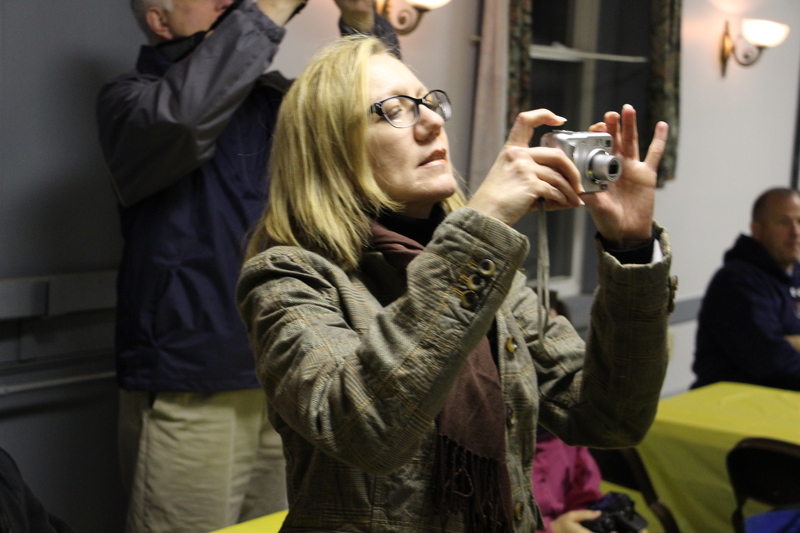 Click HERE to view last year’s winners.